And what a phenomenon it is! We have all heard about the ancient city full of golden coated architecture, an abundance of captivating bridges and the place where the most beer is produced in the whole world! What can a demanding partygoer want that isn’t already represented in the capital city of Czech Republic? There are a club and bar for everyone’s taste, mouthwatering food menus and the greatest beer culture in the whole world. Prepare to fall in love with the city that represents the most provocative possibilities in the whole of Central Europe. 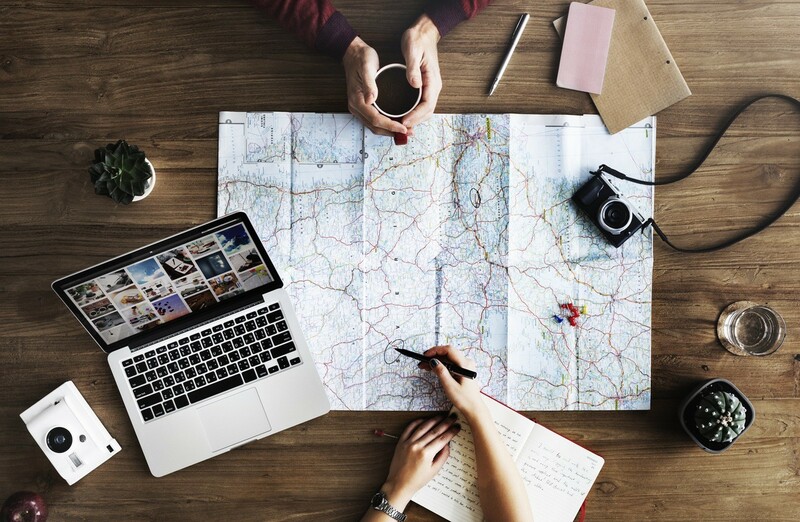 You have finally put Prague stag do weekend in consideration for your bachelor hype and that might be one of the best choices you made for your traveling expectations. The capital city of the Czech Republic serves as perfect traveling destination regardless of your purpose of travel in the first place. This is one of these cities that we can say with absolute certainty that it has all those things that an old European city that thrives from cultural heritage has, and even more things have been added every month! 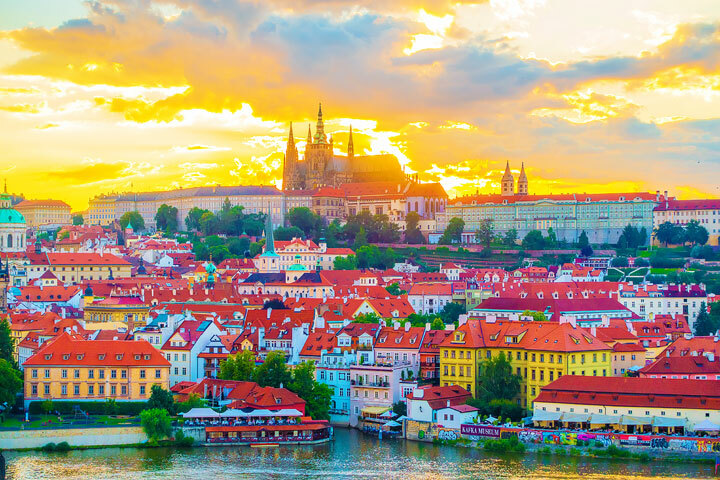 That said, a visit to Prague can be both educational and life-changing experience since the city alone has little more than 1 million residents and a staggering number of more than 7 million visitors annually! That can paint you a picture of cosmopolitan vibe that moves through its streets at any given time. 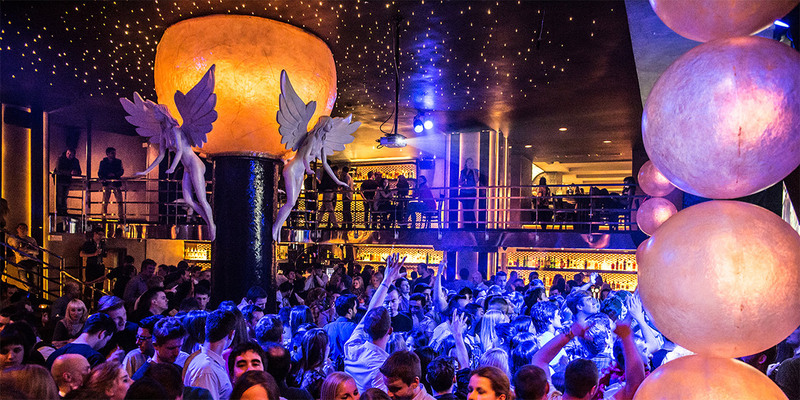 Needless to say, every stag do crew who arrive here will be won over by this sensational feeling of liberal community that is ready to show you how to party so hard that you will think that you never had real fun in your life before. Daytime activities that your party can encounter here are so wast that choosing the right one can be a real challenge. 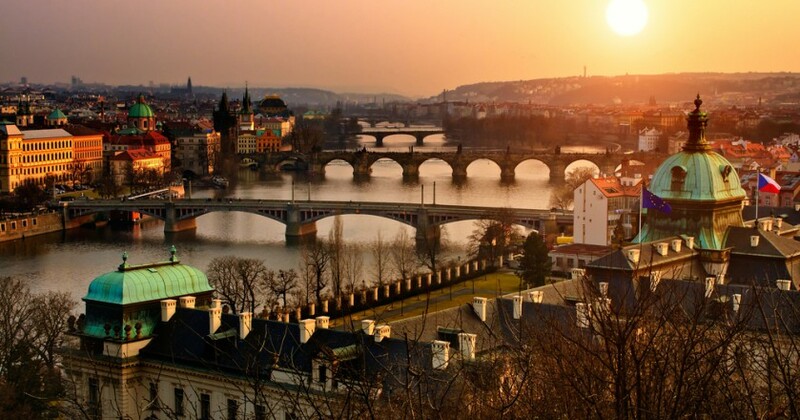 We suggest that you take that captivating river cruise along the river Vltava. Not only that you will see all the breathtaking sites of the city along the way but you will also be able to do that in the company of your personal strippers/servants. You and the girls will sail down the river and you can enjoy loads of activities as you sail. Get stuck into some delicious BBQ grub as you cruise on the water and prepare your buddies for the night of your life that is about to undergo. 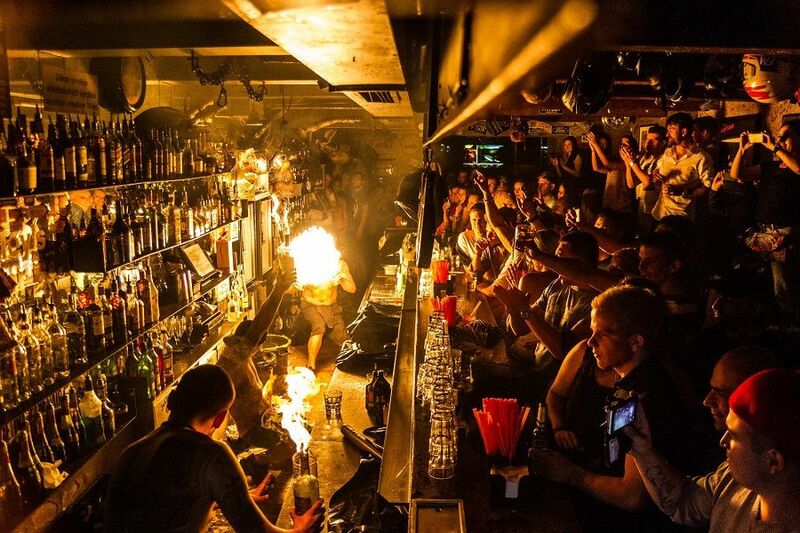 Prague is a pub culture heaven. It is the world’s capital of beer in every way imaginable. So, drinking a couple of these legendary beers before you hit the club will probably be the way to do it when you leave the hotel for that fateful night. Live music will groove within its walls up until the morning of the next day so you won’t have to worry about that. This city never sleeps. And there will be no better way to figure that out for yourself then when you step in one of the Prague’s legendary clubs. They are so unique in style and representation that there is no corner of Europe that people are not talking about them. Also, they are scattered all across the city without the definitive place for clubbing scene of the city which will give you a great chance to do club surfing like you never done before! Each and every stag do crew needs to know that every taste here can be satisfied. From the vibrant live acts that move the crowd to the late afternoon hours of next day to provocative DJ sets where beautiful ladies await for you to dance with, this city is filled with vivid clubbing possibilities. Whatever you chose its important to note that drink prices are not the most affordable in all of EU but certainly far from the most expensive one. That said you won’t have trouble blending into Prague’s party euphoria and even change the different clubs in only one night to maximize the bachelor hype. Tales about the level of liberalism within its residents have reached far and wide and it seems that every bachelor party who arrive here is looking for all the forbidden pleasures elsewhere. Of course, you won’t have trouble finding any of them since you will be approached with various naughty opportunities everywhere you go. For all that is worth there is no reason not to visit Prague. If you are looking for the best bachelor party possibilities then look no further, not only that this city will deliver such sensations to you but you will be amazed by the whole representation of newest attraction that is being added even as we speak!